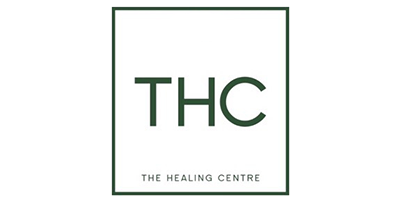 The THC Healing Center is a BC dispensary that is fully licensed and permitted to legally dispense medicinal marijuana. They follow a high standard of ethical practices that ensure customer satisfaction and safety. The staff at their Vancouver dispensary are experienced in healing techniques and pain relief through the administration of high quality medicinal marijuana. The THC Healing Center has a motto, “Dedicated to Keep You Medicated”. With daily specials seven days of the week, patients can access the medicine that they deserve at affordable prices. Receive 10% off of all purchases on Medicated Monday, take advantage of Two Gram Tuesday, and up to 25% off on flowers during Stock Up Sundays. To become a member at THC Healing Center Dispensary in Vancouver, simply visit their website, select “Join” or “Become a Member”, and fill out the online registration form. The staff at THC Healing Center’s weed dispensary are happy to answer any questions you may have.